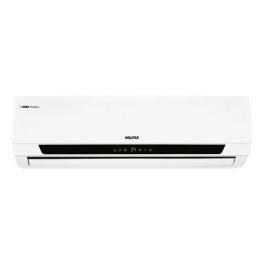 Voltas 183 FX 1.5 Ton 3 Star Split AC Conditioner is built to keep you and your family comfortable and healthy. Bacteria and other harmful germs are blocked by the anti-bacteria filter, while the Vitamin C filter keeps you healthy. This 1.5 Ton air conditioner has several features and includes cooling/heating, temperature control, 4-way air deflection, auto air swing, auto restart, on/off timer, sleep mode, dehumidification and more. 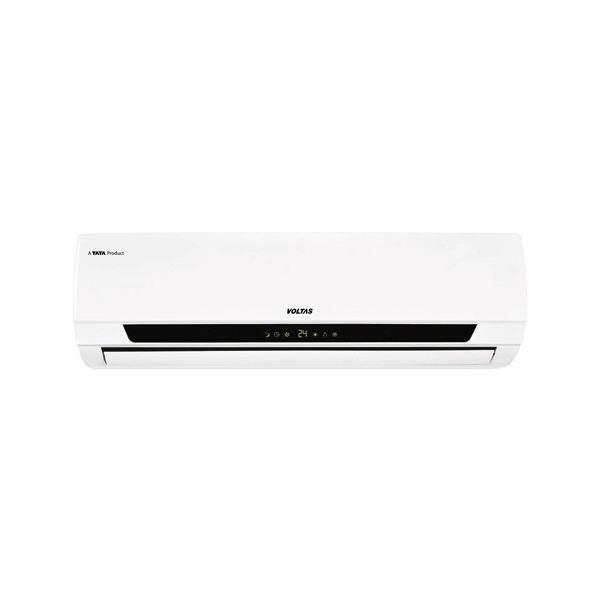 The air condition is super quiet and has a tropicalized compressor that can operate in temperatures up to 54? C. A digital display allows you to check the status of the air conditioner. It comes with a LCD remote control and has a 3 star rating. 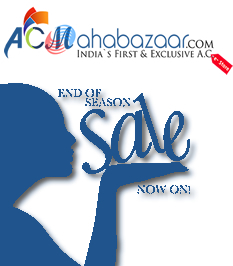 For Pin Code Details, Please go through the Downloads. 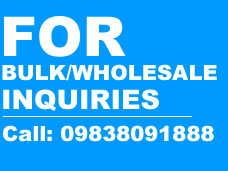 We will charge 1000/- extra for rest of the locations in Uttar Pradesh.